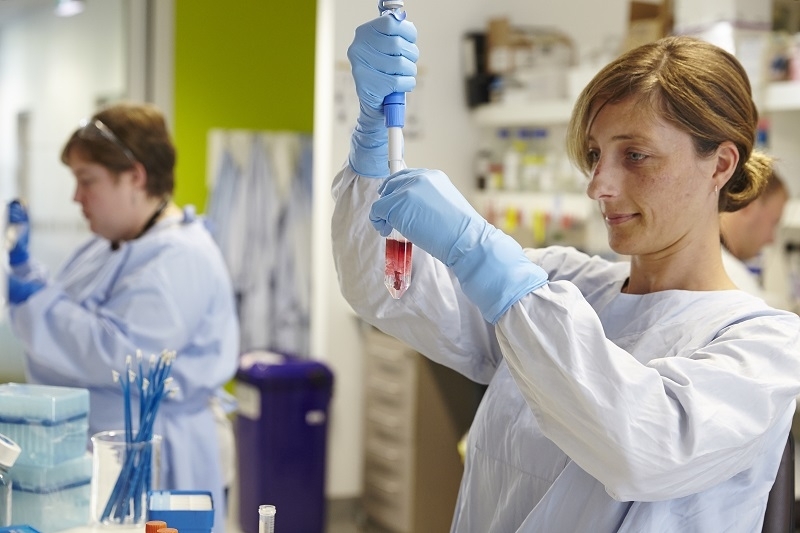 Your donation will help Cancer Council continue its research, education, prevention and patient support services to help people and their families affected by cancer. 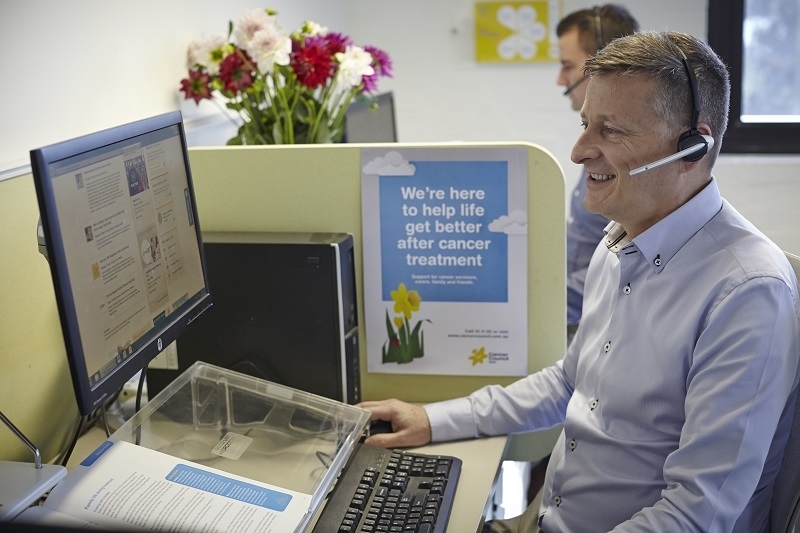 $63 Can help fund a call to a cancer nurse on our free, confidential telephone service (13 11 20) to offer support on all aspects of cancer. 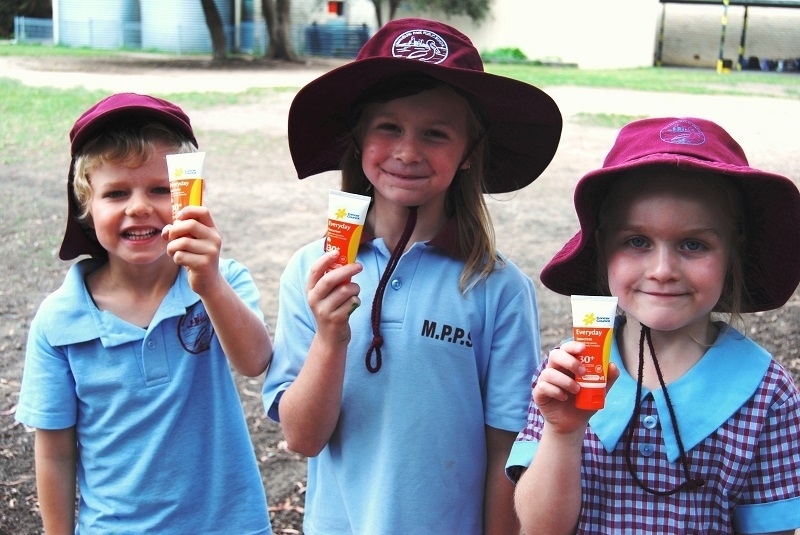 $115 Allows us to support childcare centres and primary schools taking part in the National SunSmart Schools Program. 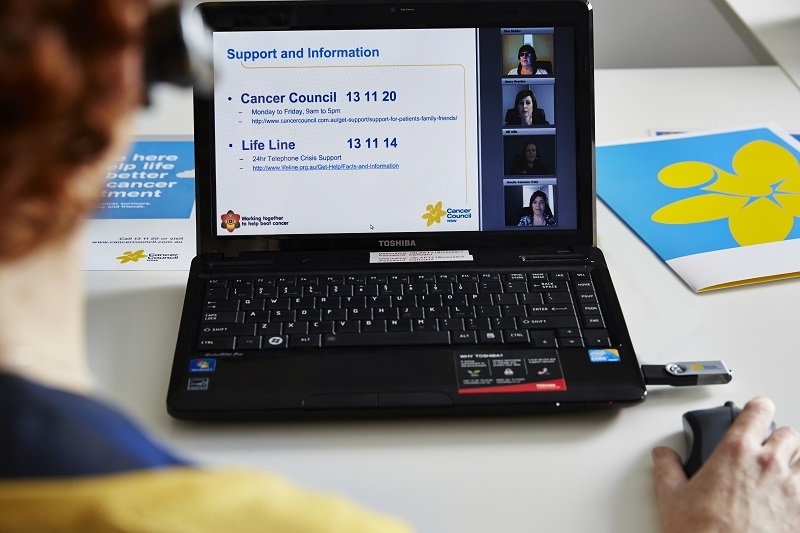 $532 Helps fund telephone and web-based support groups facilitated by trained peer volunteers and health professionals. $1200 Can go towards supporting research into all cancers.